Today’s agencies and direct marketers are contending with an enormous amount of data. They need the ability to gather the right information, analyze it and pull out the insights that will make the most impact on their campaigns. We know that media and analytics are better together and ensuring that we could provide our clients with expertise across both drove our decision to acquire Analytics Pros in August 2018. 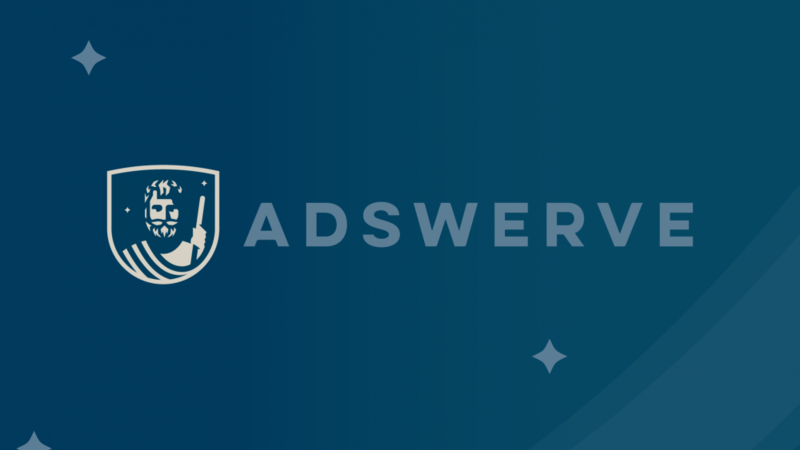 Adswerve has long been a top Google Campaign Manager, Search Ads 360 and Display & Video 360 partner and provider and Analytics Pros has been a top Google Analytics 360 and Cloud partner. Together, we’re an industry-leading company that provides one-stop access across the entire Google Marketing Platform. Over the last several months, we’ve worked hard to bring Adswerve and Analytics Pros together as one company with unified processes and services. Earlier today, we announced the official name change and rebrand of Analytics Pros to Adswerve and our transformation as a data-first company, uniting media and data services. By unlocking the human side of data, we can guide our clients with predictive insights that drive business outcomes and media strategies. As we move forward, our team of 150+ experts will help agencies, analysts and marketers with data-driven decisions, empowering transparency and strategy across platforms and campaigns. Please take a look at our refreshed website to see what’s new and to review our comprehensive suite of services for agencies, analysts and marketers. As always, we’d love to hear from you. Please reach out with any questions or feedback.